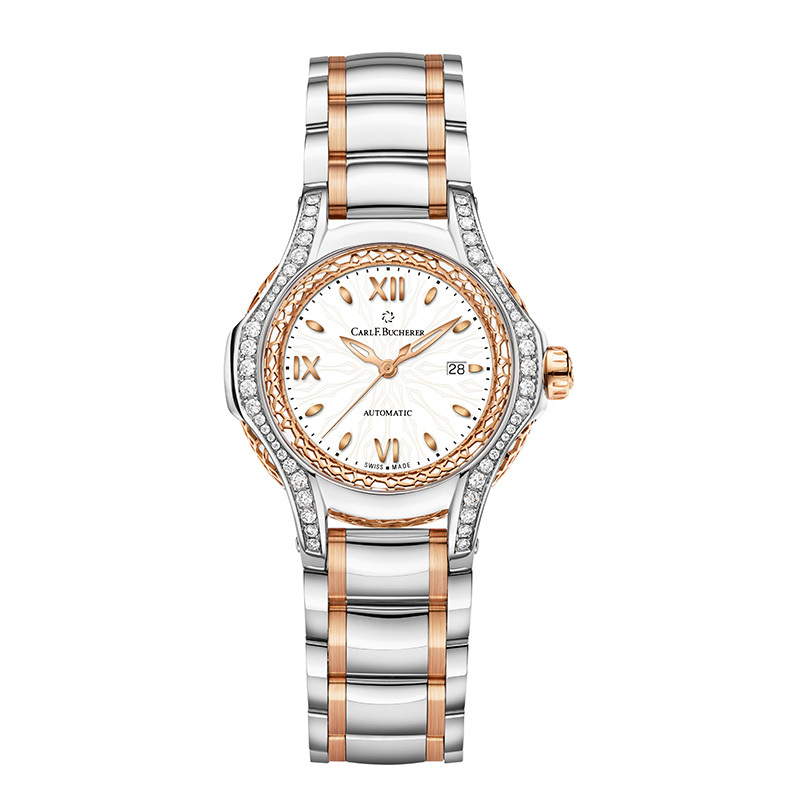 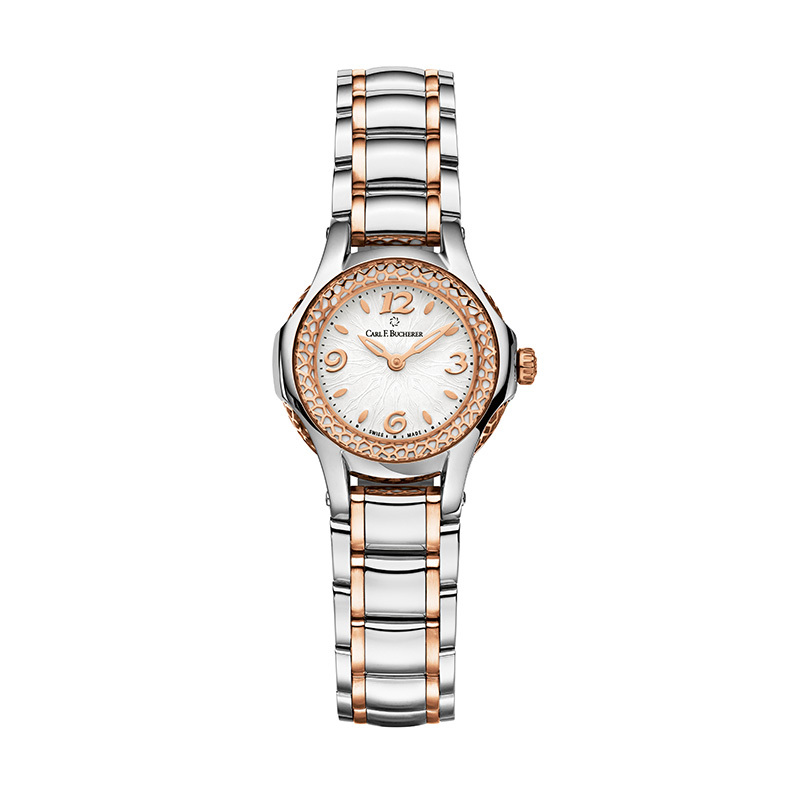 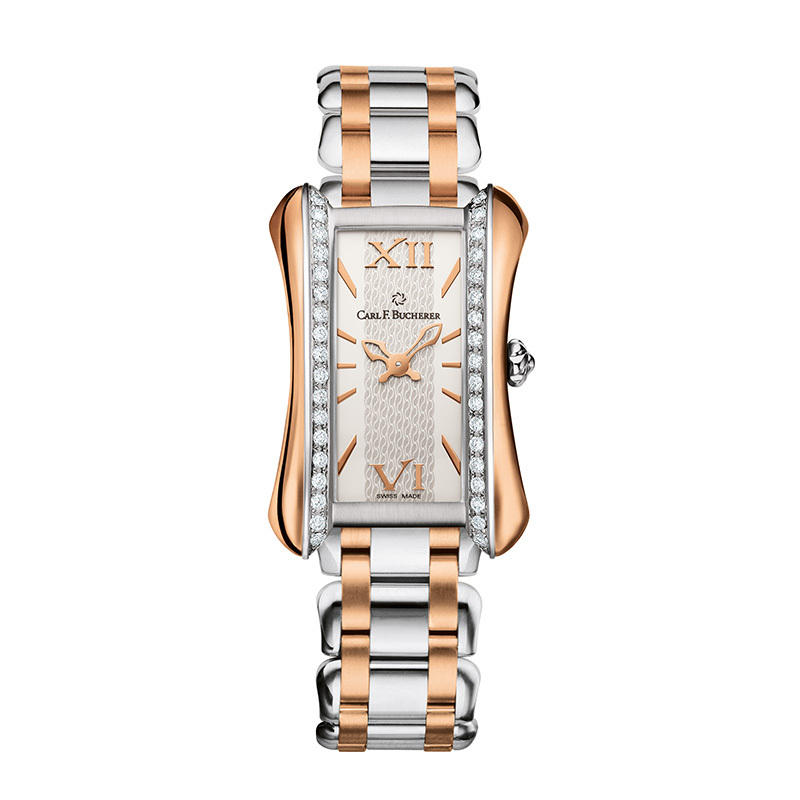 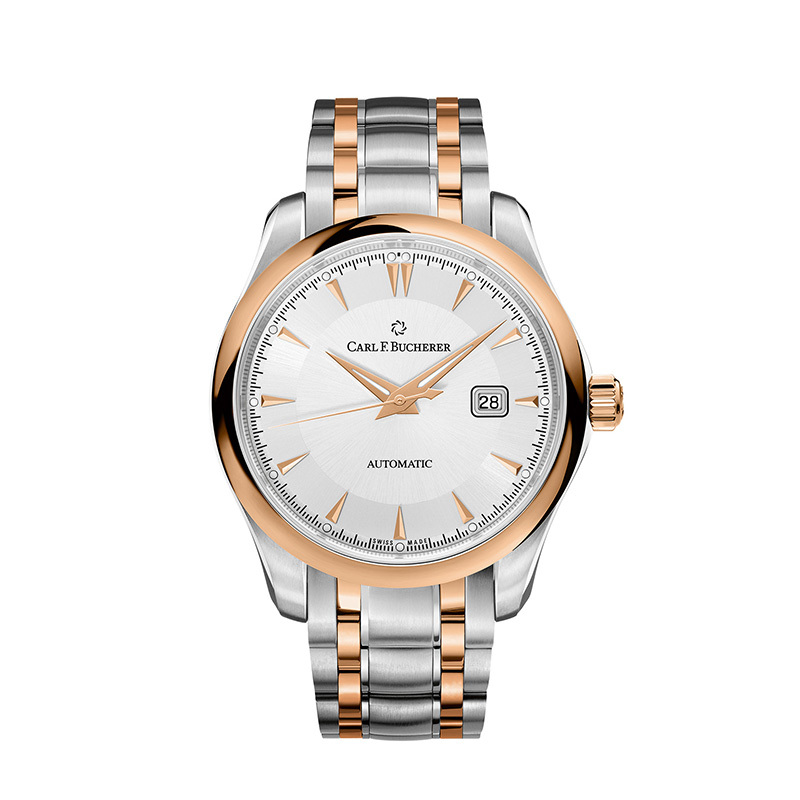 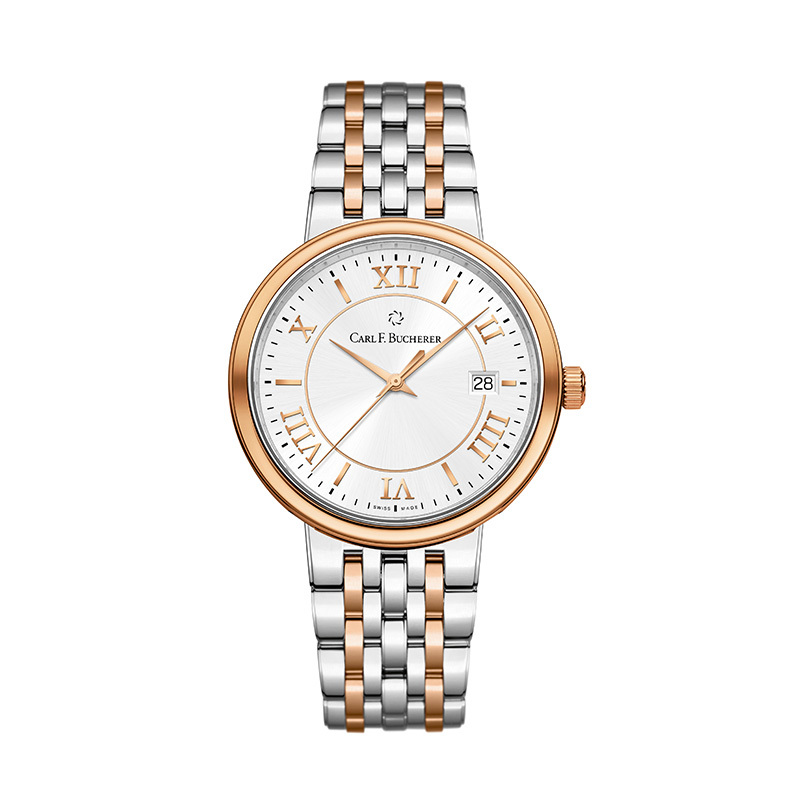 The Carl F. Bucherer name has been synonymous with quality, innovation and passion since 1888. 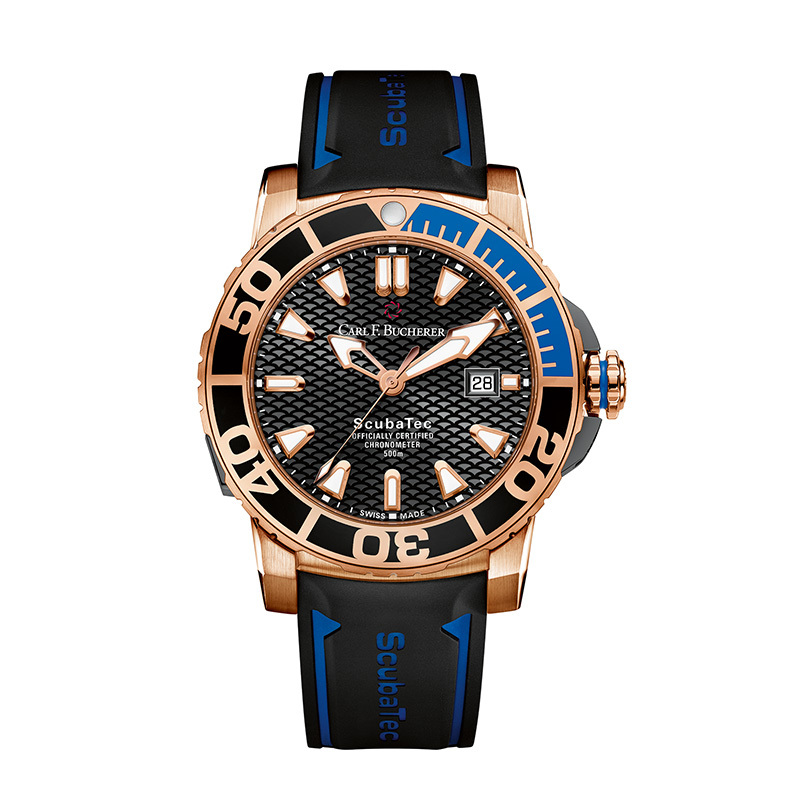 Founded in Lucerne, the Swiss family business has become an internationally renowned global brand characterized by its founder’s pioneering spirit. 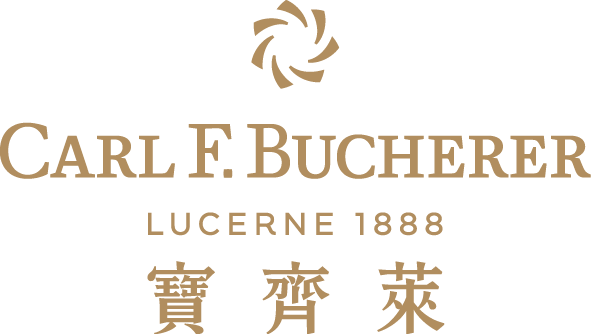 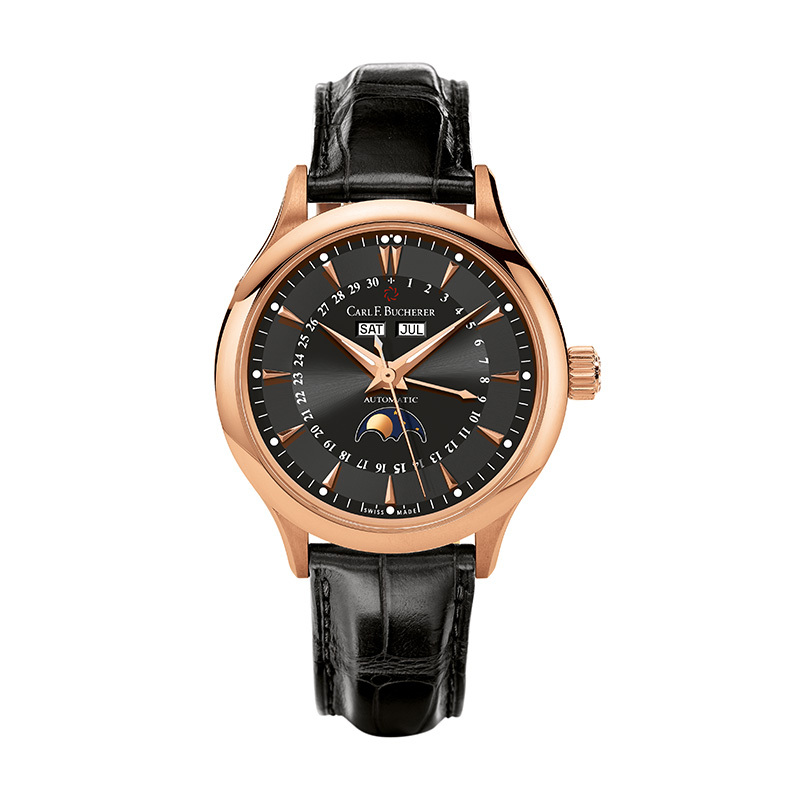 Carl F. Bucherer is one of the few remaining family-owned Swiss watch manufacturers and is now headed in the third generation by Jörg G. Bucherer. 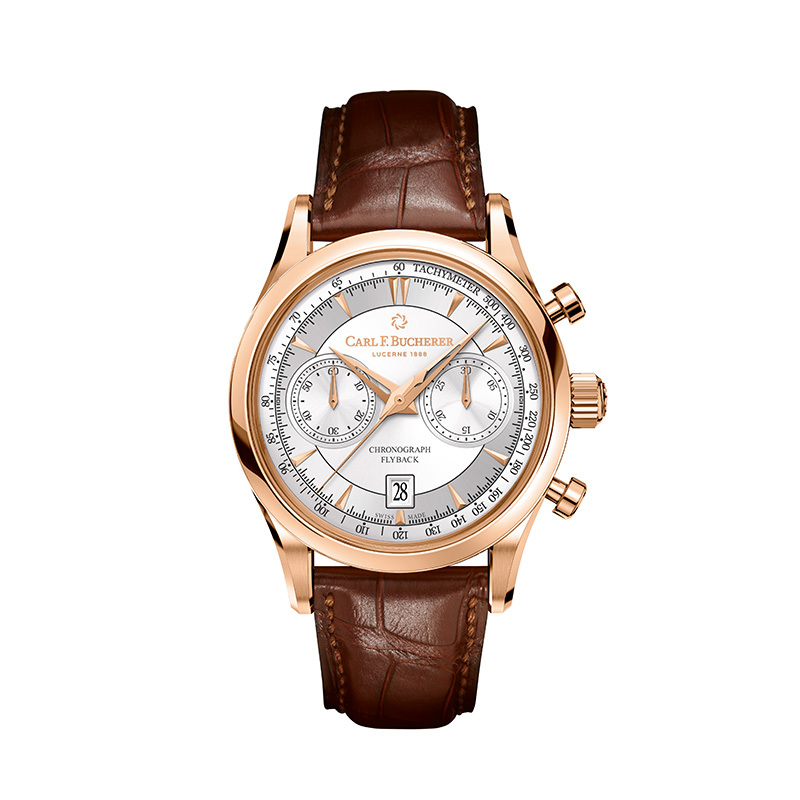 Timepieces and movements are developed and produced in the brand’s own workshops in Switzerland. 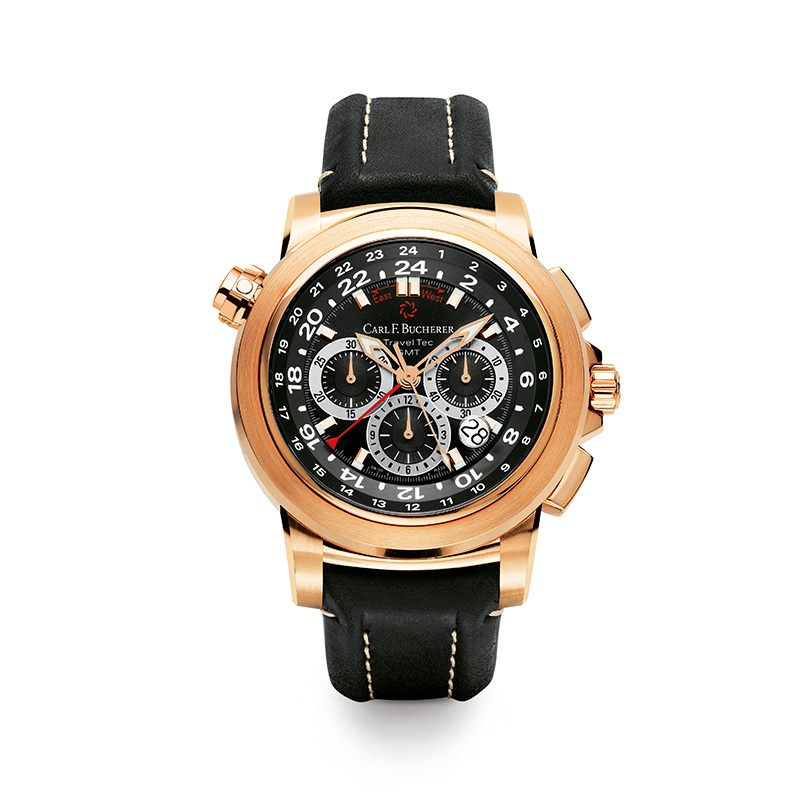 Milestones are the manufacturer’s own movement families, which are partly driven by an external rotor – an innovation that Carl F. Bucherer was the first manufacturer to put into series production. 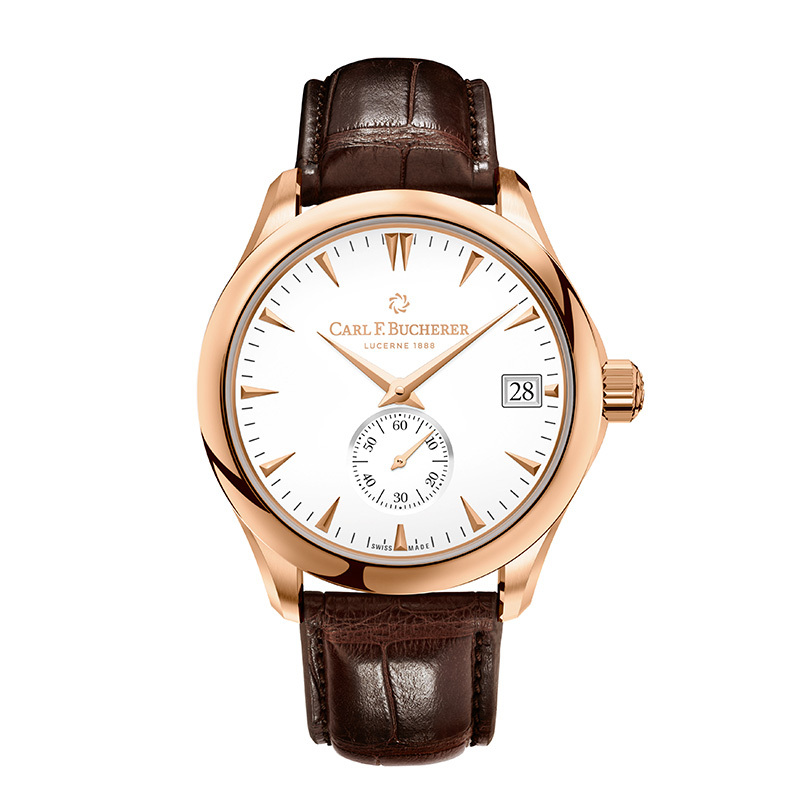 With its exclusive watch creations, Carl F. Bucherer epitomizes high-quality Swiss craftsmanship, unmistakable style and detailed sophistication.